In budget 2016, Finance Minister Arun Jaitley announced the National Digital Literacy Mission Scheme under Digital India. 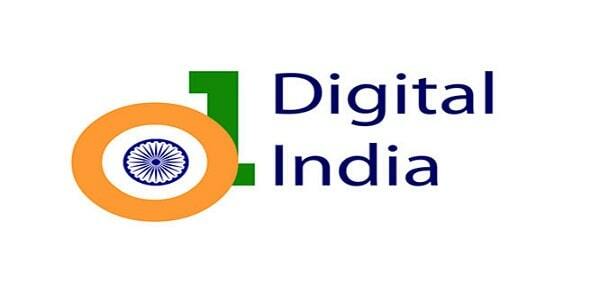 Government plans to launch a mission to provide digital literacy to around 6 crore additional rural households. Also, the government will relaunch its national land record digitization scheme and fund it with INR 150 crore. Digital literacy can be defined as the knowledge to handle digital devices like computers, tablet PCs and smartphones, and Internet usage. “We now plan to launch the digital literacy mission scheme for rural India to cover around 6 crore additional households in the next three years, details of the scheme will be spelt out separately” said, Finance Minister Arun Jaitley. The government has already approved two schemes to promote digital literacy- National Digital Literacy Mission and Digital Saksharta Abhiyan. With the launch of Digital India last year, the government plans to transform the country into a digitally empowered knowledge economy. It includes various schemes like the Digital Locker, e-education, e-health, e-sign and a national scholarship portal. Under the scheme, the government expects to bring broadband in 2.5 lakh villages and universal phone connectivity by 2019. It also wants to create around 1.7 crore direct jobs and around 8.5 crore indirect jobs in the next four years. This in turn will provide a huge opportunity to domestic and international PC makers and smartphone makers and well as IT services providers in the country.